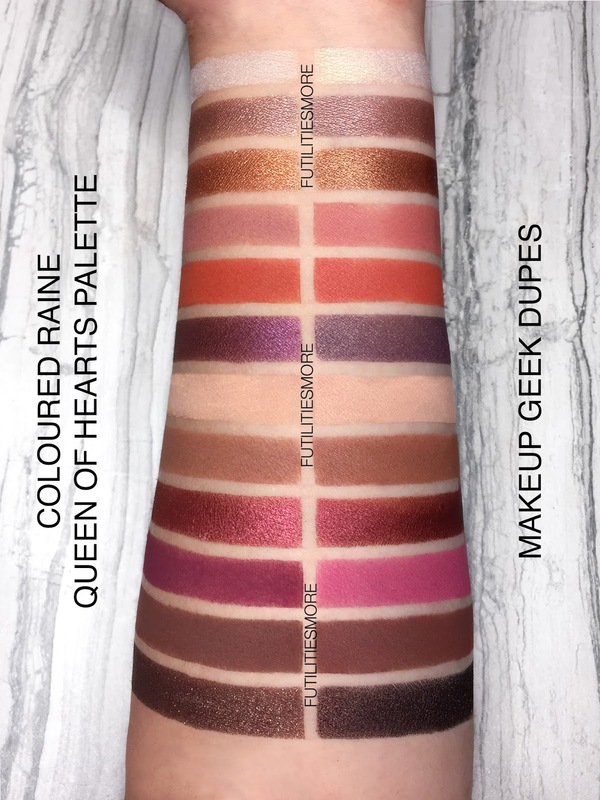 COLOURED RAINE QUEEN OF HEARTS DUPES WITH MAKEUP GEEK EYESHADOWS. This is the #QUEENOFHEARTS "limited edition" palette by Coloured Raine that was highly requested since its first launch. 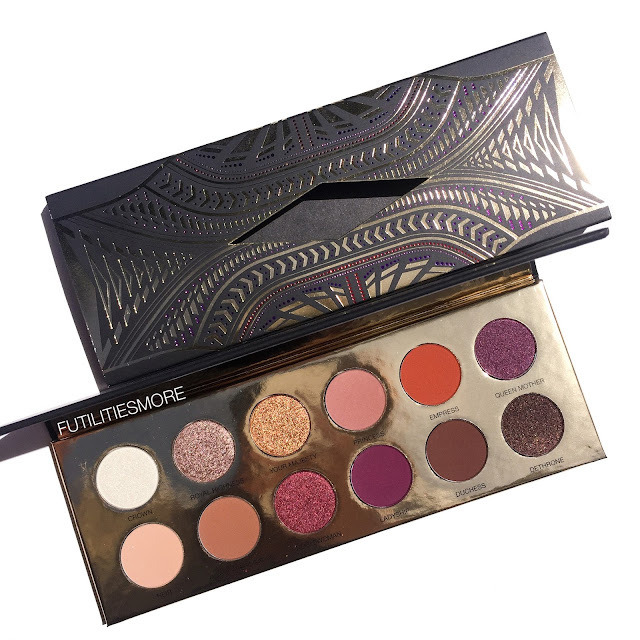 I had to pick this one out because it looks so beautiful and this palette is universally flattering for all skin tone. 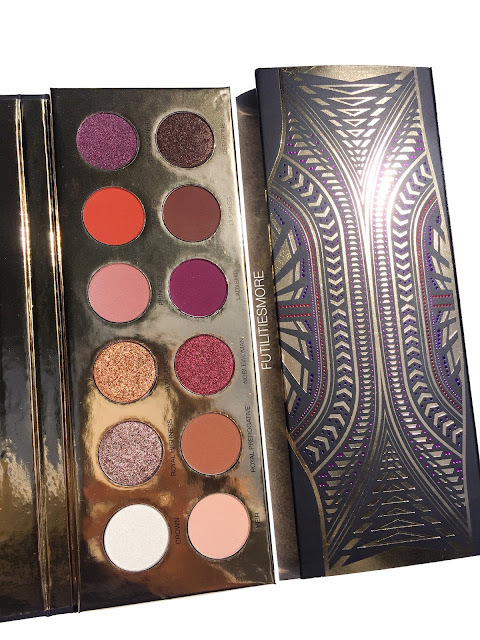 I am pretty sure that it will come back soon and maybe be part of the permanent collection ( 🔮🔮🔮). 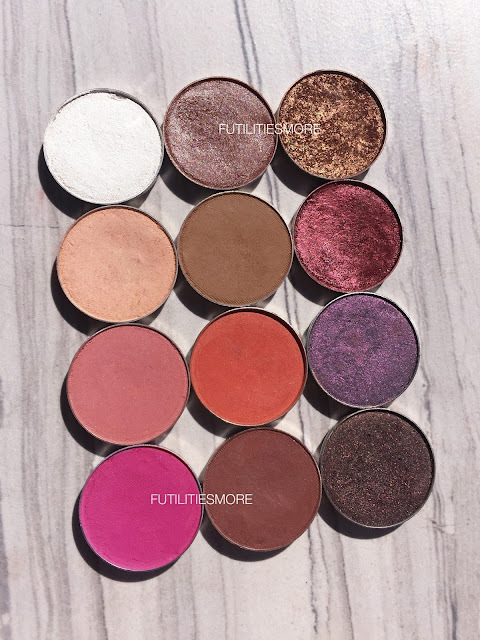 As I always say, if a product is good, it’ll always come back and we all know that « limited edition » in the makeup industry doesn’t exist!Little disclaimer as usual, these eyeshadows are the closest shades that we can find with MUG, so they aren't perfect dupes but the closest in color and finish from the brand. 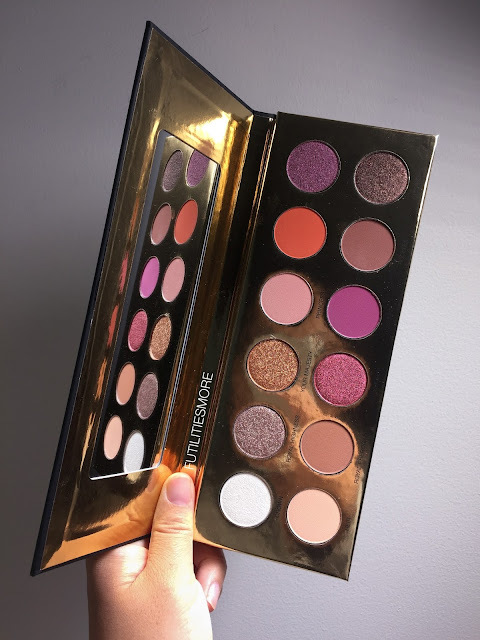 You can find MUG eyeshadows here: http://goo.gl/8hrA2h This is the #QUEENOFHEARTS "limited edition" palette by Coloured Raine that was highly requested since its first launch. 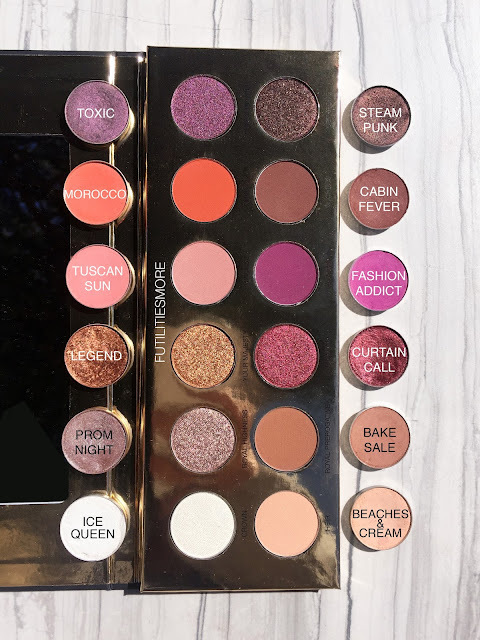 I switched up some shades and put some options in the description. 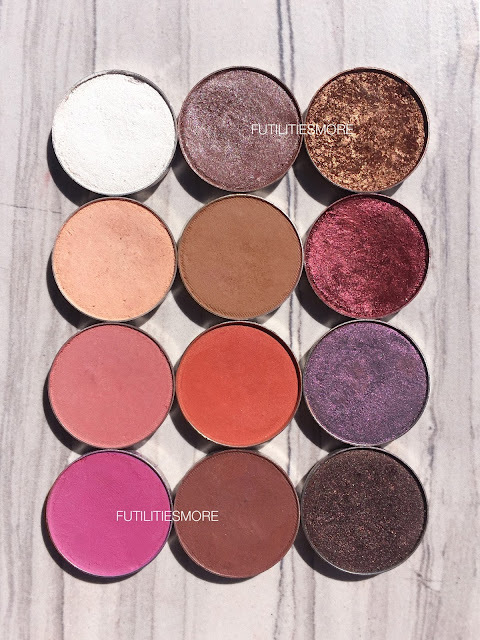 They are all similar but the shades of the swatches are more accurate. 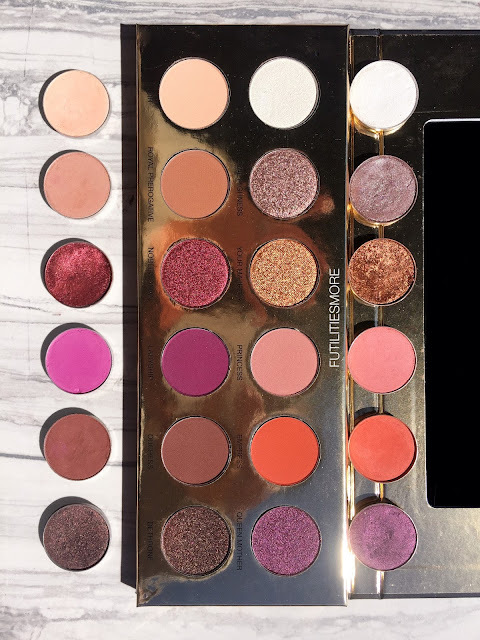 Sometimes, eyeshadows don't show the same in the pan and onto the skin. 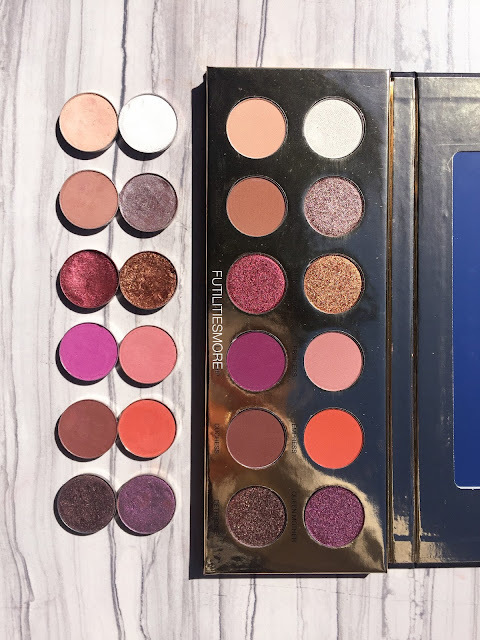 I have two shades that I'm not too happy with: Sensuous and Simply Marlena but you can find a dupe for that deep raspberry shade with Colourpop cosmetics .